A brass life-sized sculpture of Amy Winehouse was unveiled today at the Stables Market in the North London neighbourhood of Camden. Hundreds of fans attended the unveiling, which fell on the same day that would have been the singers 31st birthday. The statue was designed by sculptor Scott Eaton and erected in memory of Winehouse with a fresh red rose placed in her hair. Camden seemed like the right place for the memorial statue as family friend Barbara Windsor announced at the unveiling, “Amy loved Camden with a passion and Camden loved her with a passion, so it’s only right her presence should remain here”. 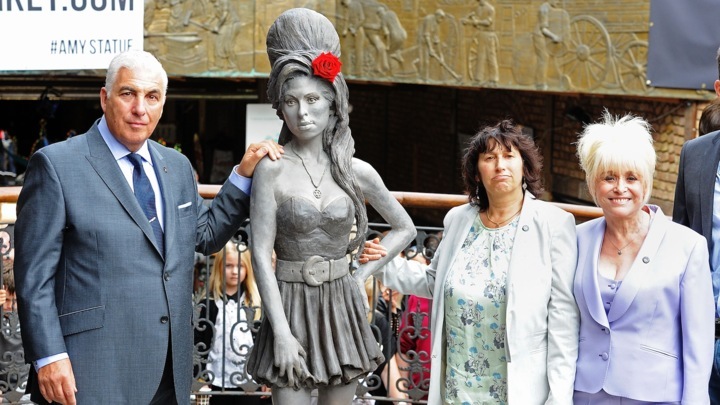 Winehouse’s father who was also involved in the design of the statue stated, “They don’t put statues up for people who are with us anymore so it reinforces the fact that physically she’s gone but spiritually she’ll never leave us”. 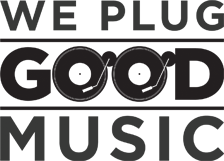 Amy Winehouse also lives through the Amy Winehouse charity that her family set up after her death to help young people deal with problems such as addiction.